The one thing we desire most is for you to be fulfilled, on the inside and out. You, the Independent Business Owner (IBO), are the foundation of PURE – always leading from the heart, fostering relationships and creating communities. We take great pride in celebrating your achievements and commitment to excellence. With every step forward, rewards abound. 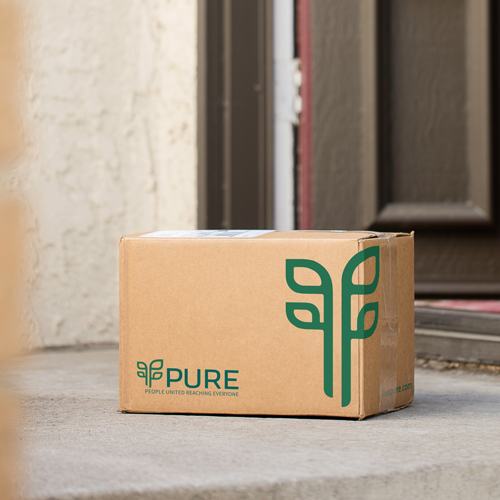 PURE Prosperity offers Independent Business Owners (IBOs) the opportunity to deliver Whole Health through nutrient–rich products while providing six ways to earn income and other rewards. 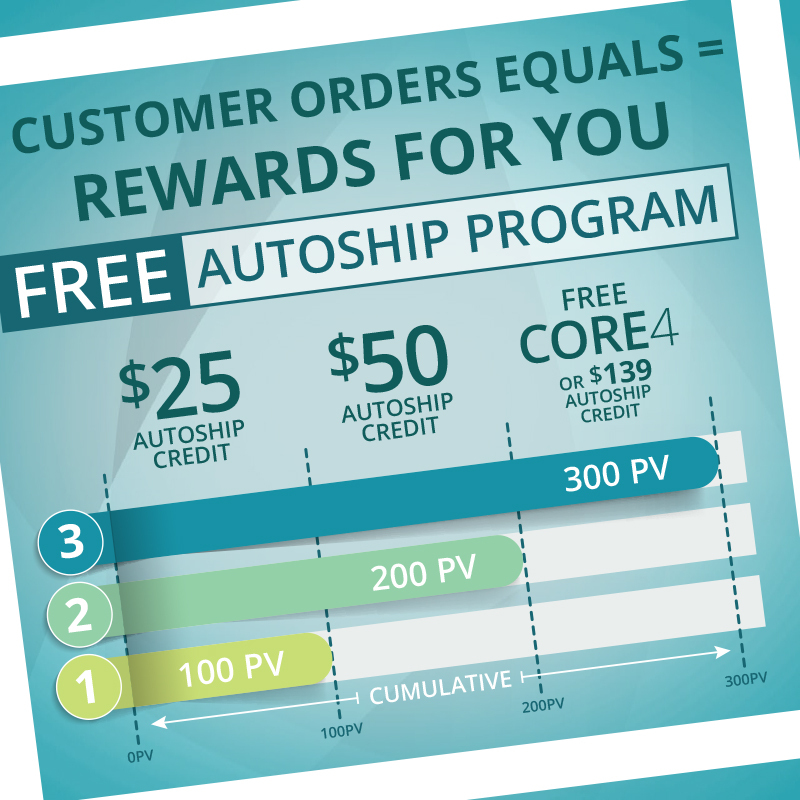 The PAR (PURE Autoship Rewards) Program is open to Preferred Customers and IBOs. To become qualified, you must have your products delivered through Autoship. Not only does Autoship provide you with the convenience of a regular shipment of your favorite products and keep your account active, regular participation rewards you with PAR Points that can be redeemed for FREE product and access to exclusive offers every month when you have had three consecutive months of Autoships. Earn free product on your Autoship through Preferred and Retail Customers. To become qualified, you must have your products delivered through Autoship. 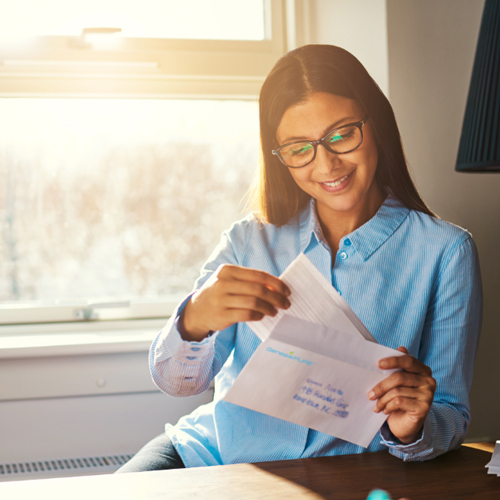 Get your business off to a great start, and maximize your earning potential, by selecting an enrollment pack. 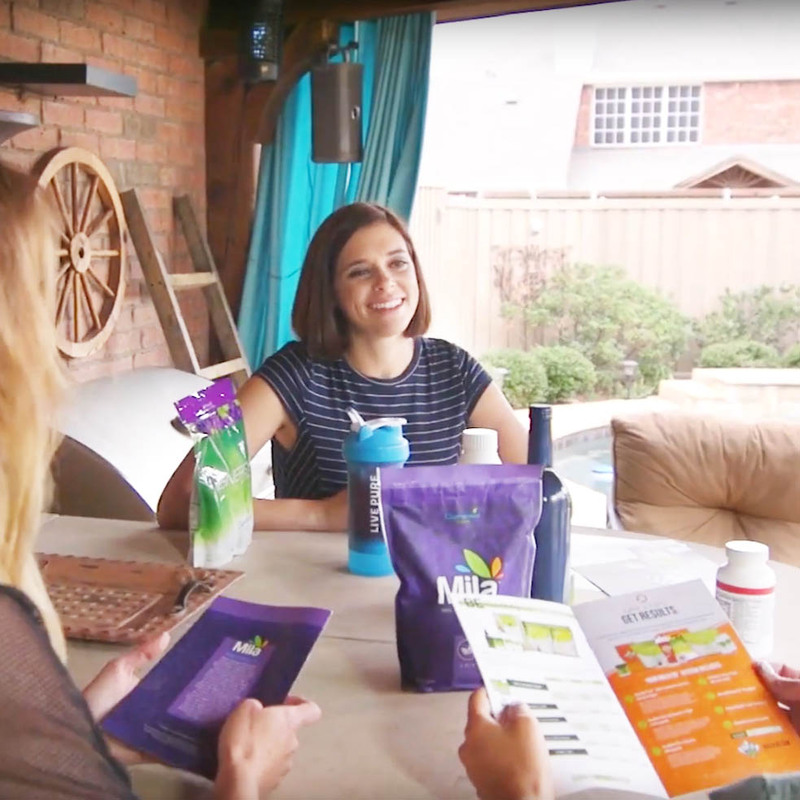 Choose from an assortment of our favorite products to use and share with others, from weight loss supplements to everyday essentials to more comprehensive kits. With advancement comes rewards. Advance to a higher rank for the first time and earn big bonuses for your effort. Awards range from $1,000 USD all the way to an amazing $250,000 USD! Fulfill your dreams as you travel the road to success. With hard work comes rewards. 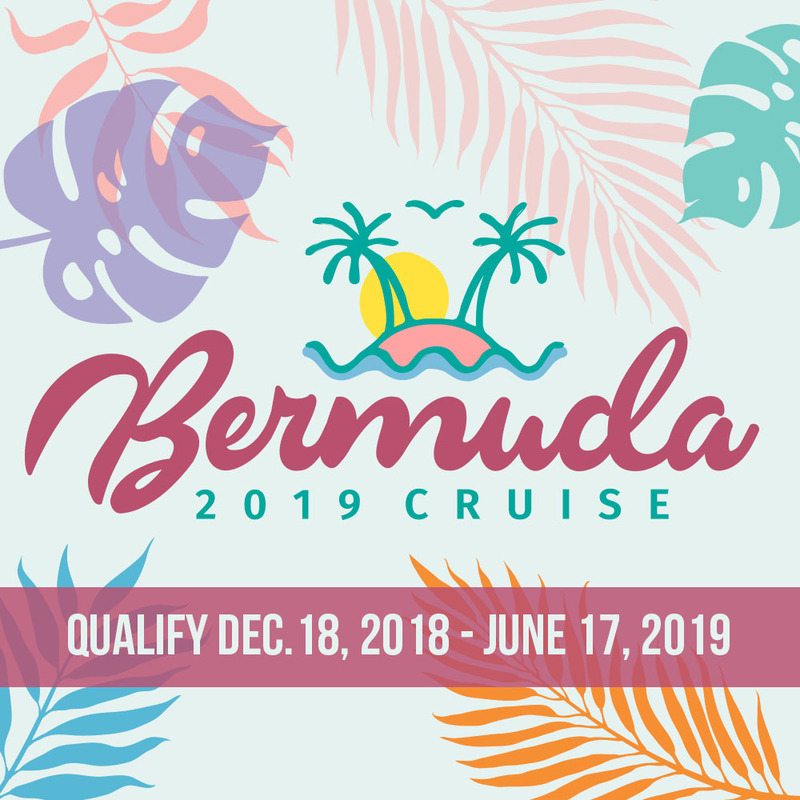 As your business grows and you continue to share our products and message, you’ll have the opportunity to visit exotic locations with fellow Independent Business Owners. You are the foundation of PURE. We take great pride in celebrating you with custom-made pins you can wear with pride, with VIP treatment at events and during trips, and by sharing your stories with our family. Reach for the stars, and share the products and opportunity! 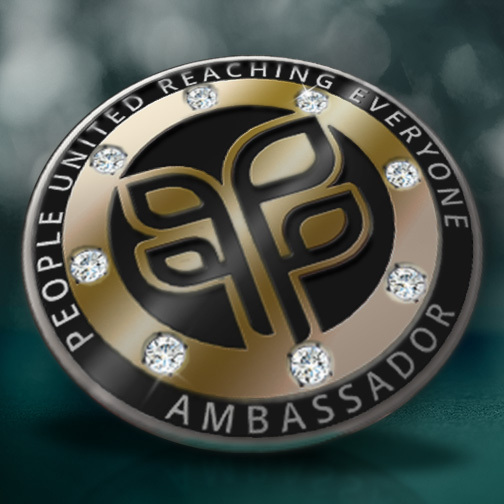 Sponsor at least five IBOs and/or Preferred Customers within one month and become a PURE Star. 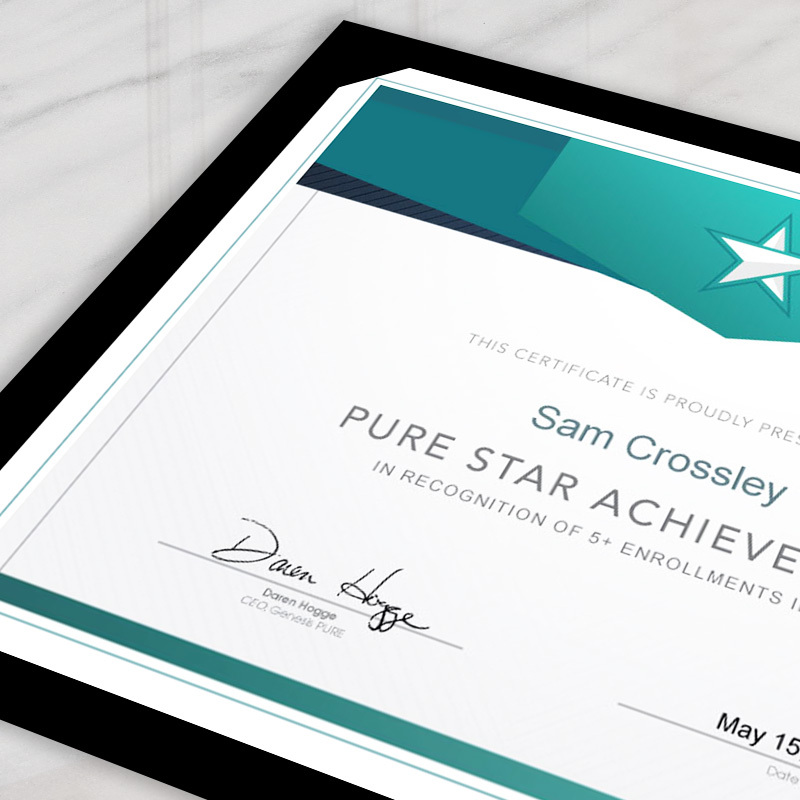 Receive a PURE Star certificate and recognition online and in our eNewsletter. Accomplish the above in five months* (does not have to be consecutive) and become a Star in the sky. You’ll receive a personal plaque on our corporate Star wall with recognition online and in our eNewsletter.